Bringing people together through music since 2001. 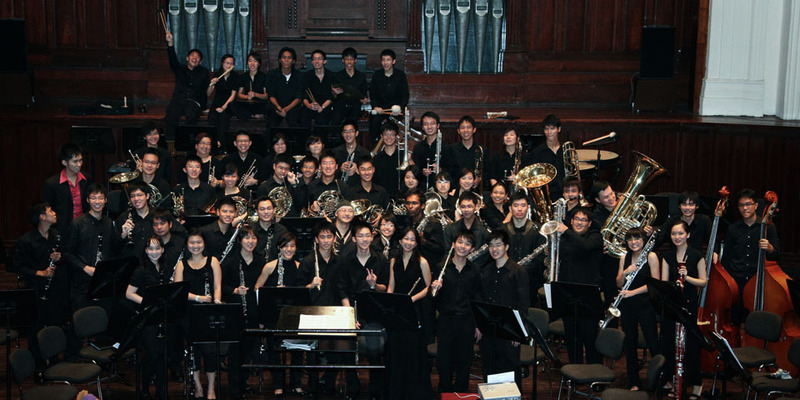 Raffles Winds is a combined alumni band of Raffles Girls' School (RGS), Raffles Institution (RI), and Raffles Junior College (RJC). It was initiated in 2001 by a group of then-RJC band alumni who wanted to continue relishing the musical experience after graduation. Like what we do? Support us as we continue to make music fun for all! Keen to find out more? Drop us an email or connect with us on our social media! Don't miss our annual concert, Coda XII, happening on Thur, 30 Aug 2018, 7.30pm at the Victoria Concert Hall!